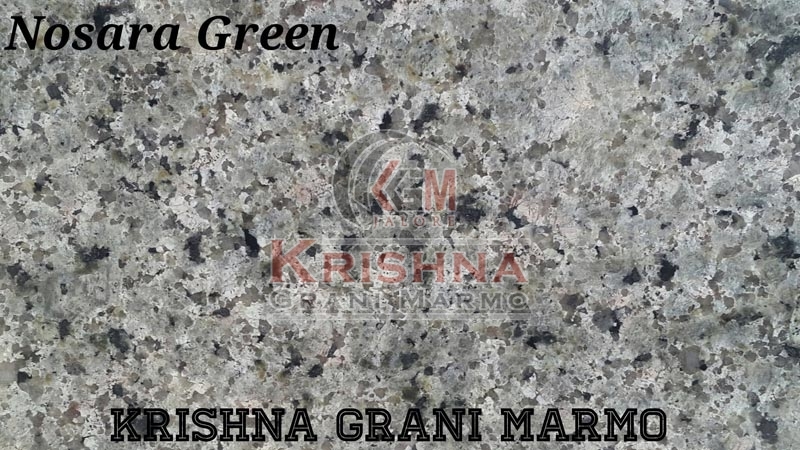 We hold expertise in manufacturing and supplying of Nosara Green Granite Stone in India. We have huge distribution network all over India. We are offering wide range of Nosara Green Granite Stone, which is available in different sizes, thickness and patterns. This Granite Stone is processed under the guidance of supervisors with the use of latest tools and equipment to get perfect finishing, accurate dimensions etc.